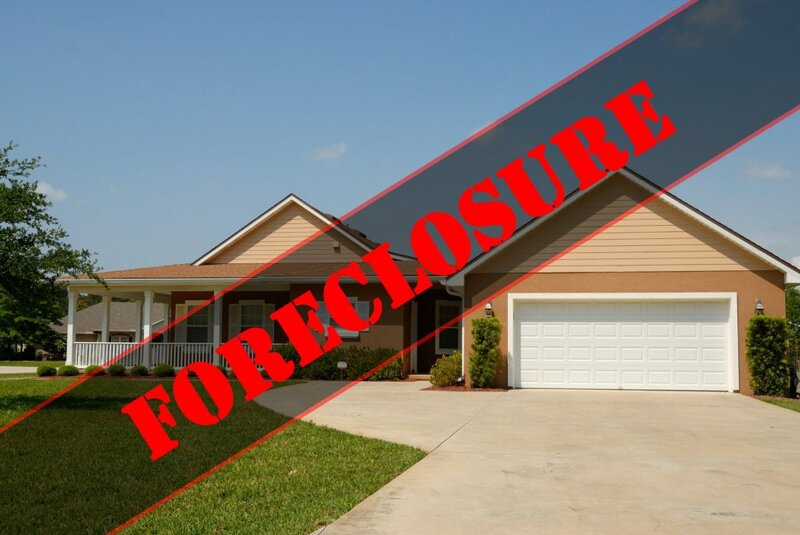 Connect with us by calling (210) 951-0143 or through our contact page to have us walk you through the specific foreclosure process here locally in San Antonio, TX. Generally, it’s best to avoid a foreclosure auction. Instead, call up the bank, or work with a reputable real estate firm like us at Sell My House Fast San Antonio TX to help you negotiate discounts off the amount owed to avoid having to carry out a foreclosure. We buy houses in San Antonio, TX like yours from people who need to sell fast.